I’m sad when a barn isn’t a barn anymore. The loss is tolerable if they’re selling local donuts. 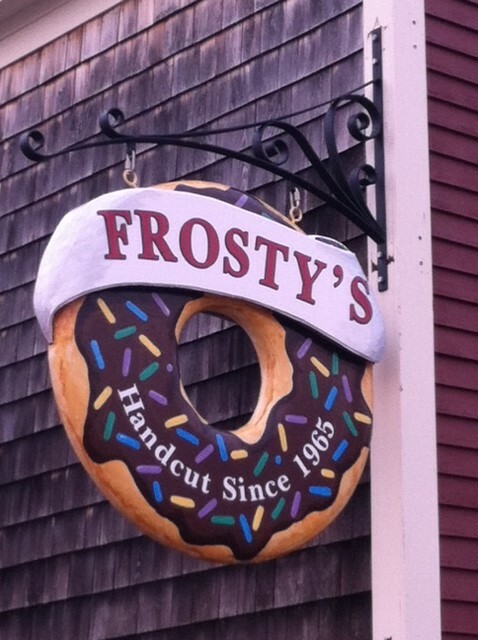 This entry was posted in Minimalist and tagged Brunswick, Freeport, Frosty's Donuts, Since 1965. Bookmark the permalink.